The day that fans of DC Comics have been waiting for is finally here, as Warner Bros. has officially announced their line-up of films that make up their upcoming DC Cinematic Universe, paving the way for a united movie front that hopefully rivals their biggest competition to date that already has an established system with the Marvel Cinematic Universe. 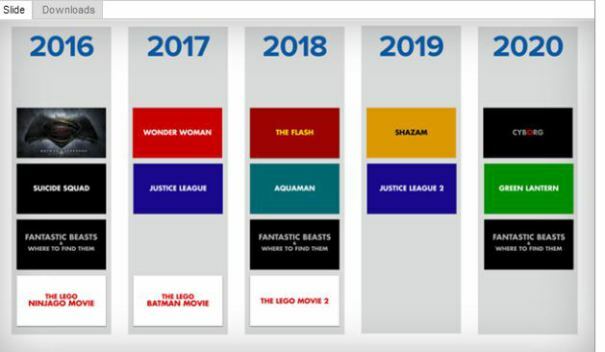 Previously announcing on August that they would reveal a list of films based on their characters from the DC Universe, Warner Bros has officially announced their line-up of movies that form a DC Cinematic Universe proper, and it goes all the way from the year 2016 to the year 2020. 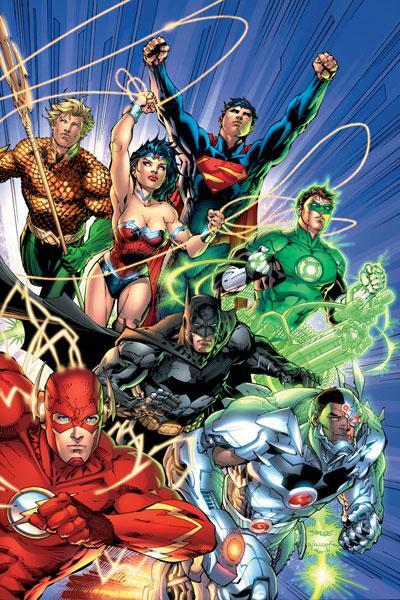 In the announcement revealed by Warner Bros. CEO Kevin Tsuijihara during the company’s shareholders meeting (and reported by Newsarama), the studio revealed their plans to initiate a movie universe for DC Entertainment, alongside three Lego Movie spin-offs and three Harry potter films under the company’s schedule for the next few years. 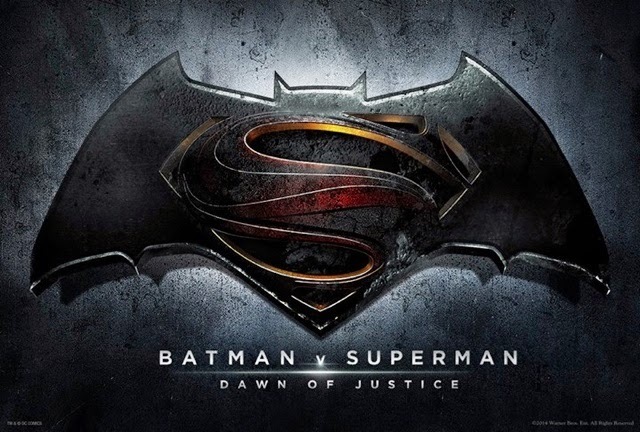 In addition to the already announced and currently filming “Batman v Superman: Dawn of Justice” that sees Zack Snyder directing with Henry Cavill as Superman, Ben Affleck as Batman, and Gal Gadot as Wonder Woman, the studio has mapped out films that include two Justice League films, a new Green Lantern film, The Flash, Cyborg, Wonder Woman, Aquaman, and even the Suicide Squad. So with everything lined up and expectations high, just what can we expect for the future and this announced DC Cinematic Universe? A couple of great stuff actually, and some things to take note of for those who actively follow the comics and the DC TV Universe that began with the success of “Arrow“. It’s not a big secret that Warner Bros. and DC Entertainment really NEED THIS TO HAPPEN. 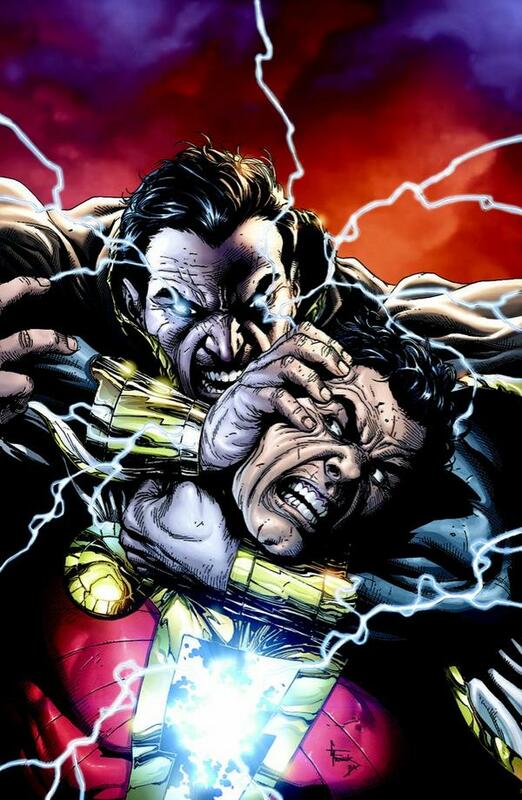 After the success of Christopher Nolan’s Batman movies, many attempts have been made to jumpstart a cinematic universe involving the likes of Superman, Batman, and Wonder Woman, but the failure of 2011’s Green Lantern and The Dark Knight Trilogy being its own separate “Nolanverse” left that idea dangling until the release of Zack Snyder’s “Man of Steel”, which finally planted the seeds and cast Henry Cavill as Clark Kent/ Superman. Now that the slate has been filled by the rest of these other announced DC Movies, it’s just a matter of setting the pace, which will start with the direct sequel to the 2013 Superman film reboot. 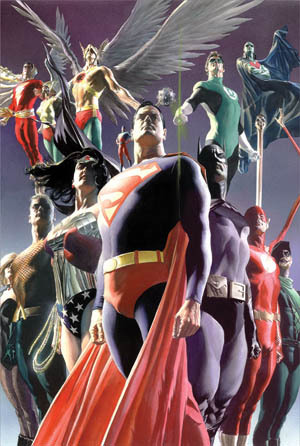 With the world waiting for “Batman v Superman: Dawn of Justice” in 2016, everyone expects to get the proverbial “Clash of Titans” of the DC Universe in this one, as well as the first appearance of Gal Gadot as Wonder Woman to shape up “The Big Three” that will form the apex of the Justice League. 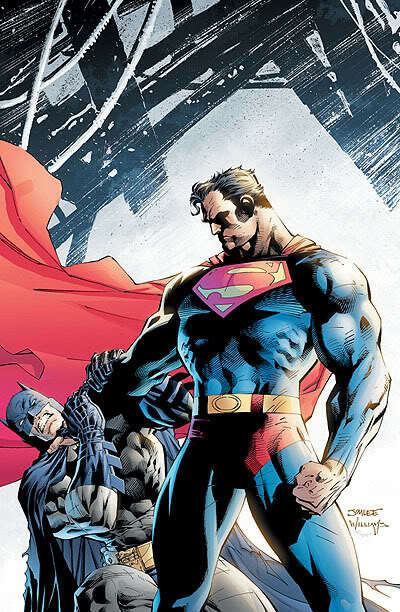 With “Batman: The Dark Knight Returns” set as an inspiration for their confrontation, the casting of Ben Affleck as a tired and veteran crimefighting Batman now makes a whole lot of sense, and will jive well with his inevitable confrontation with Henry Cavill’s Superman. 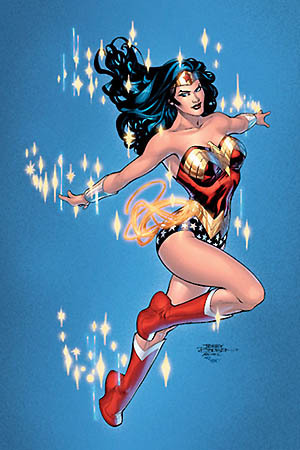 Gadot meanwhile will be an Amazonian through and through in her interpretation of Princess Diana of Themyscira, and one has to wonder what threat will unite the Trinity to lead to the formation of the World’s Greatest Superhero team of the DC Universe. It’s also expected that a sequel to Cavill’s Man of Steel and a solo Batfleck film are in the works, so there’s the potential for more adventures involving the Big Two. Speaking of Wonder Woman, she’s also getting her own movie the year after in 2017, which is a precursor to the first Justice League film where everyone reunites and join forces with new teammates to combat a common threat. 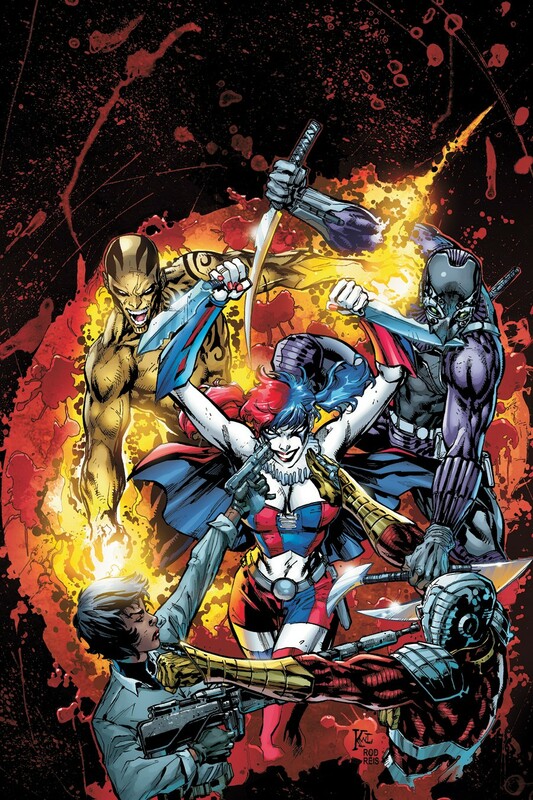 Exploring other DC characters and properties besides the Big 3/ Trinity in Superman, Batman, and Wonder Woman is always a good thing, and thankfully we are getting that approach with an actual Suicide Squad film – where some of the DC Universe’s most skilled villains, mercenaries, and assassins are forced to work together to fight a threat designated by their employer, which is in the form of a black agency like ARGUS and headed by the likes of Amanda Waller. This has potential in exploring the villains side of things, and keeping the mix interesting instead of having a DC film world painted in just the perspective of heroes. Meanwhile, B-Lister heroes like Cyborg and b are getting their own solo flicks, with Ray Fisher taking on the titular role and alter ego of Victor Stone, while Dwayne “The Rock” Johnson plays Shazam’s nemesis Black Adam. 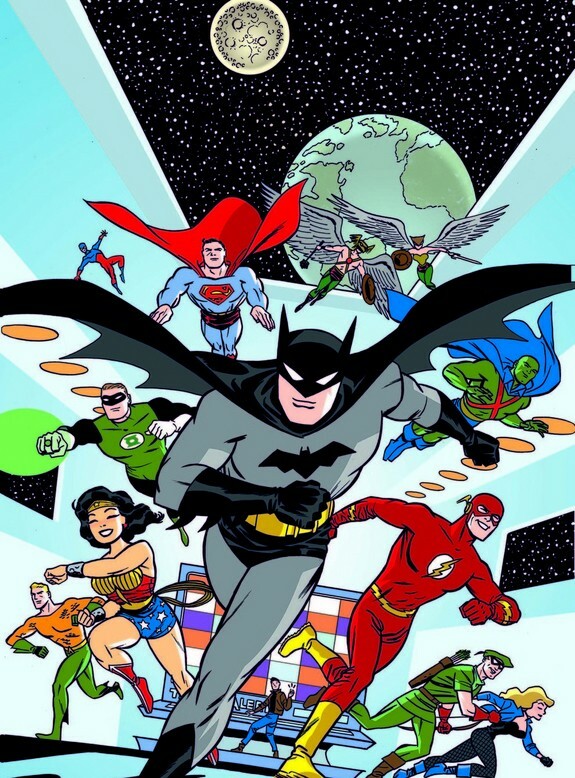 How their separate adventures after their appearance with the rest of their Justice League teammates is anyone’s guess, but it’s good that these characters get the solo movies they deserve. And then, there’s Jason Momoa FINALLY confirmed as Aquaman. 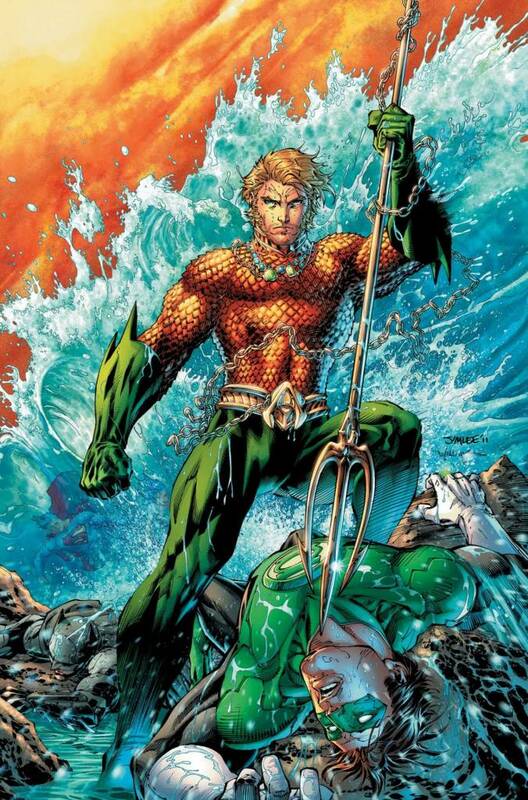 The former Game of Thrones star is now tasked with playing Arthur Curry and one of the most well known DC Comics heroes , so it should be interesting to see what version of the King of Seven Seas we’ll be seeing in the big screen. 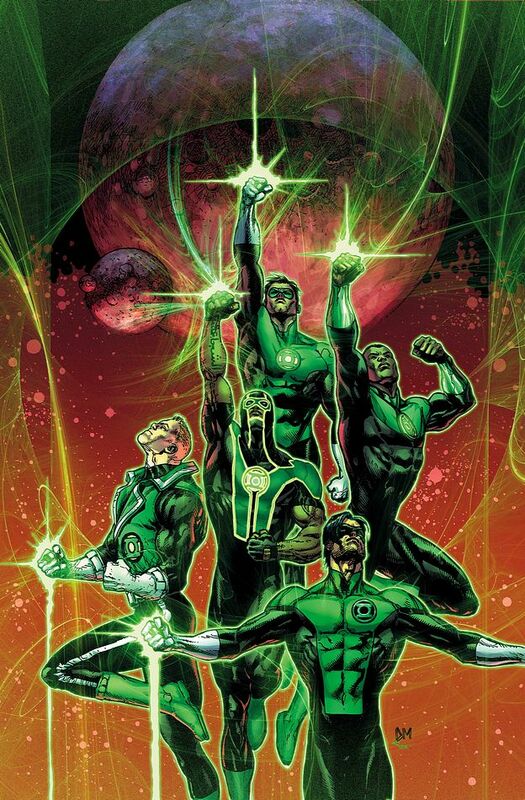 A NEW GREEN LANTERN MOVIE… BUT WHICH LANTERN? As the last movie in the list that also raises questions on how it will be executed, a new Green Lantern film is Warner Bros. response to reboot the Emerald Warrior’s franchise and integrate it proper into the DC Cinematic Universe. However, with the two Justice League films coming just before that, there’s a strong and likely possibility we’ll be seeing the Willpower ring using space cop in the team. The big question however is… Which one? 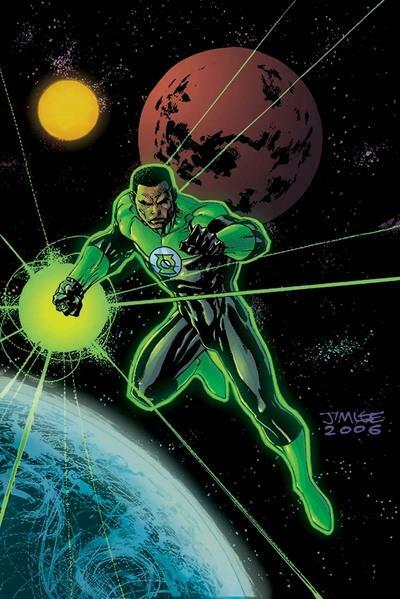 Will it be Hal Jordan again, or most favorably one of his earthman partners like Guy Gardner, John Stewart, or Kyle Rayner? If the latter option was chosen, John Stewart would be the favorable and odds on choice for a great substitute over Hal Jordan. The character received great exposure and appeared as a founding member of the League in the Justice League and Justice League Unlimited animated series, and he’s an expert engineer and marine to boot. His inclusion in the DC Cinematic Universe would be a great change over the norm. Honestly, it may be a good decision, as both stand on their own and have different target audiences to please and pursue. 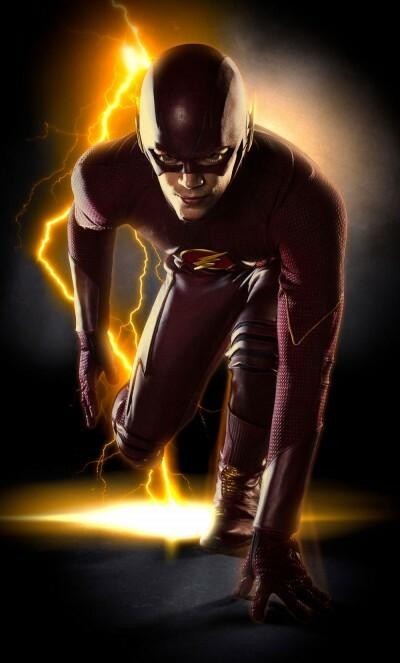 With its popularity rising with each season and having its own spin-off show with the CW’s highest rated premiere to date in The Flash, The “Arrowverse/ DC TV verse” is firmly planted and is its own universe that should not be tampered with. Keep Grant Gustin as Barry Allen for TV, and Ezra Miller striking on his own as the Big Screen version of the character. TWO JUSTICE LEAGUE MOVIES. BIGGER THINGS TO COME. The announcement of not one, but TWO Justice League films is really THE BIG ONE in this list of DC MOVIES. It’s possible that their first film sees circumstance bringing them together as seen in the first “New 52” story arc where they fought Darkseid, then the second movie deals with them dealing with turmoil involving one of their own… Or a “Crisis” if they dare to go that far. Again, it’s too soon to tell… But this will definitely be the team-up movie that has everyone expecting the word “EPIC” to happen and show the World’s Greatest Superheroes together in action. 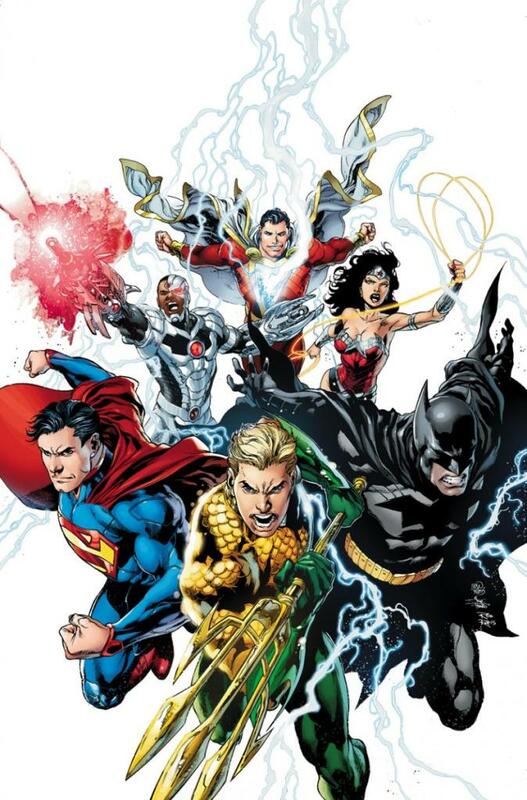 So that’s pretty much what we can speculate and expect for now with the BIG announcement news, and 2016-2020 is looking pretty bright for fans of DC Entertainment and its heroes in general. Previous articleBoard Game Giveaway: King of Tokyo! Next articleRun Run Super V: Just another endless runner?